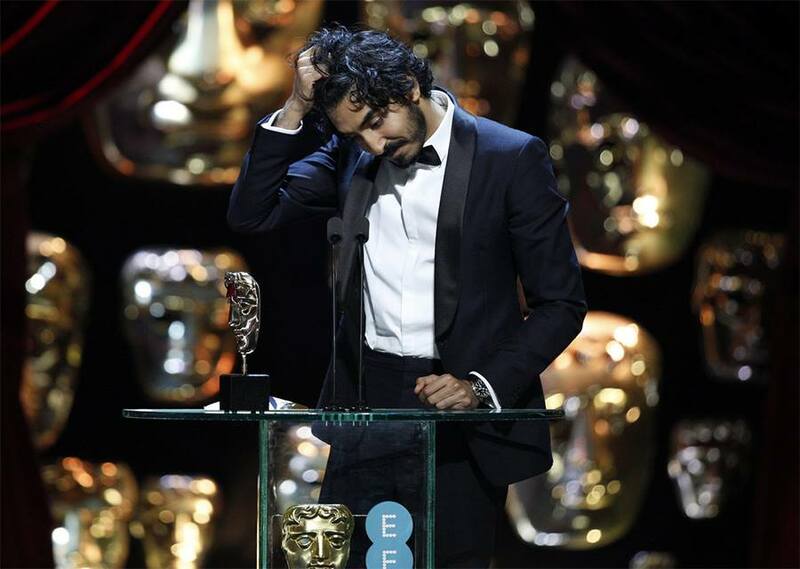 British-Indian actor Dev Patel has finally managed to be the proud winner of BAFTA award for the 'Best Supporting Actor' at the 70th British Academy of Film and Television Arts awards, held on February 12 at Royal Albert Hall in London, England. 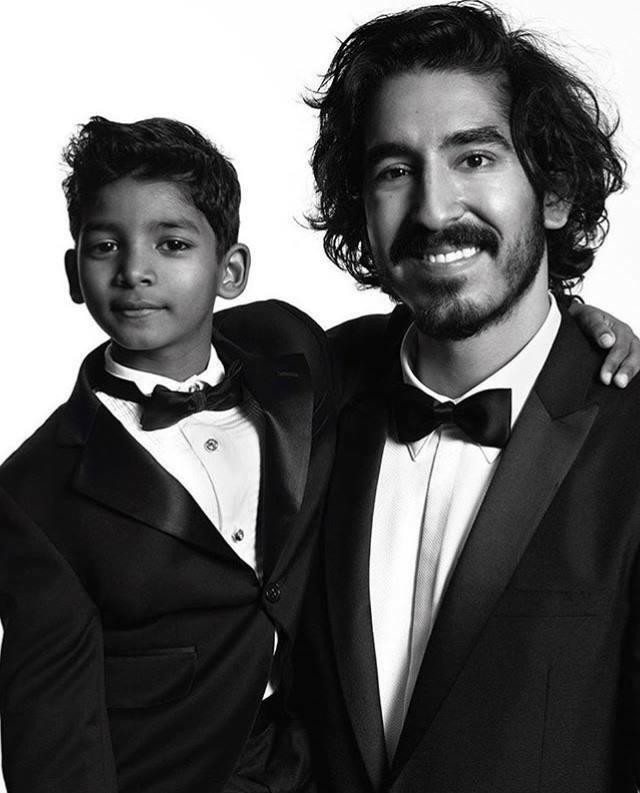 Dev shared the moment of pride with the little 'Lion' Sunny Pawar who played the role of younger Saroo Brierley. 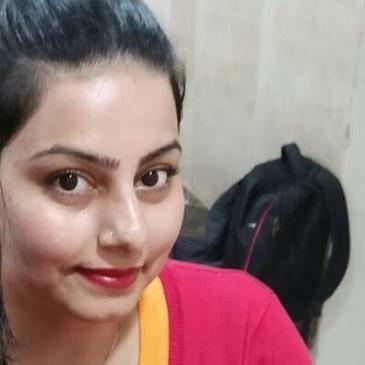 Dev said, "You led the film with such confidence. He truly is a star." "I don't know what to say, except for I'm so grateful. I am terrible at this. Thank you so much, it means so much," he added. It was eight years ago when he was first nominated for 'Slumdog Millionaire' in the 'Best Actor in a Leading Role' category. Dev Patel was also nominated for the recently held Golden Globe Awards, but he lost the award to 'Nocturnal Animals' Aaron Taylor-Johnson. For BAFTA, Dev was competing with Aaron Taylor-Johnson, Hugh Grant, Jeff Bridges and Mahershala Ali. 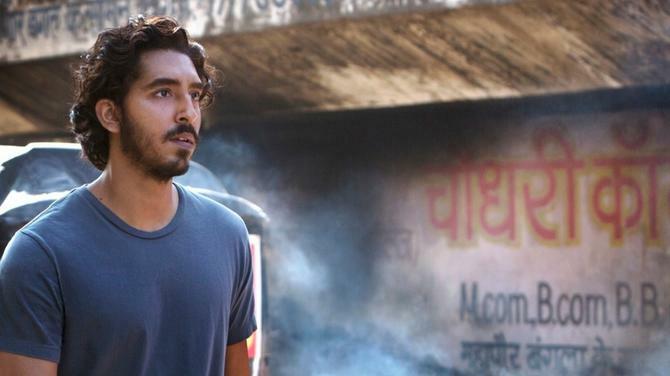 'Lion' stars British actor of Indian-origin Dev Patel, Deepti Naval, Tannishtha Chatterjee, Priyanka Bose and Nawazuddin Siddiqui along with Hollywood biggies like Nicole Kidman, Rooney Mara.